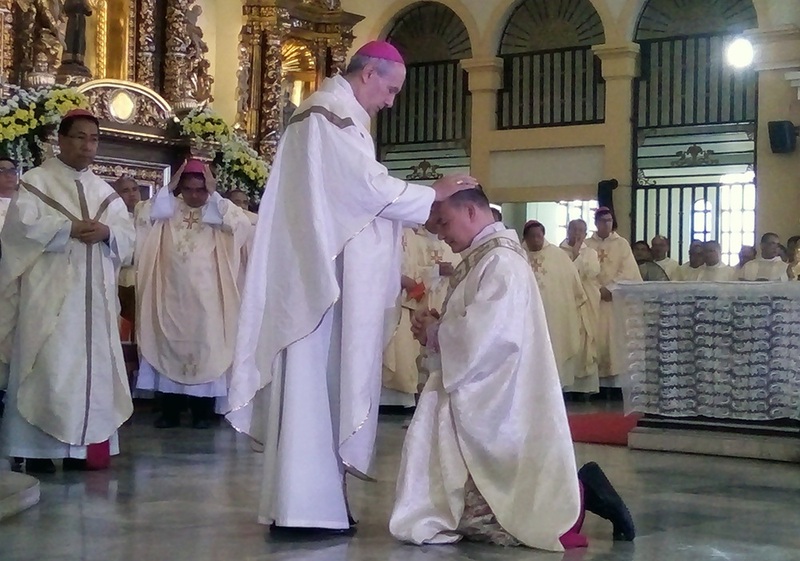 PALO, Leyte— The Diocese of Naval’s second Catholic Bishop Rex Ramirez was ordained in a historic ceremony before about 2,000 people yesterday. 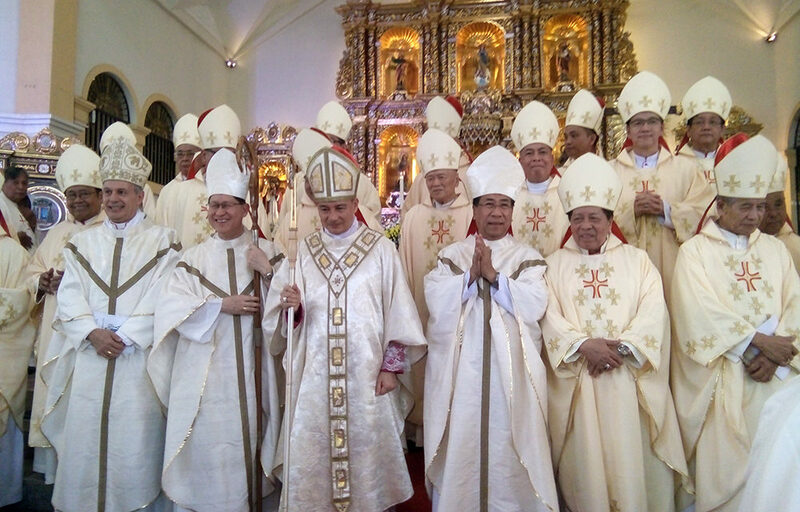 The episcopal ordination officiated by Cardinal Luis Antonio Tagle of Manila was held at the Palo Cathedral where Ramirez was serving as rector when Pope Francis appointed him as bishop on Oct. 13, 2017. 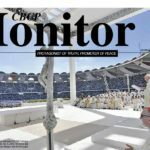 The around two-hour service was attended by Papal Nuncio Arcbishop Gabriele Giordano Caccia and more than 300 bishops and priests. 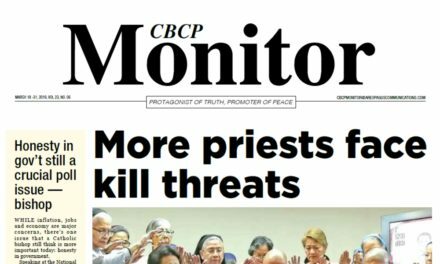 Palo Archbishop John Du said he is happy that another priest from the archdiocese was appointed bishop by Pope Francis who visited Leyte in 2015. 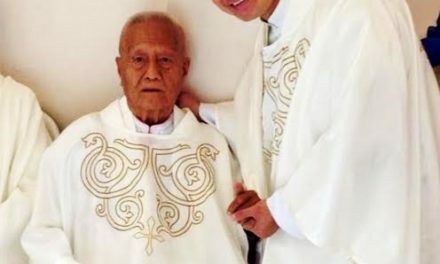 Ramirez’s ordination and installation was originally set in Naval, Biliran but was later moved to Palo after a storm devastated the town last December. He will be installed on January 12. 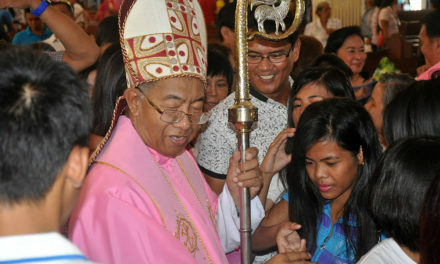 The 50-year-old prelate replaced retired Bishop Filomeno Bactol who served the diocese for 29 years. 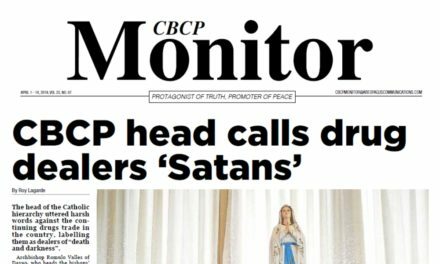 Ramirez said he will continue with the programs and plans of his predecessor in shepherding the people of Biliran. 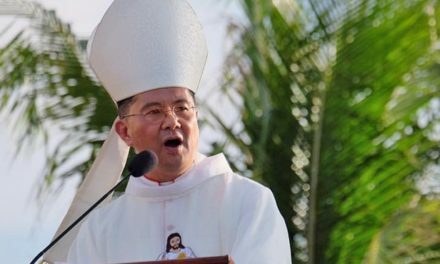 Cardinal Tagle, in his message, said that the ordination of Bishop Ramirez is a blessing as it falls on the day of “Traslacion” which means transfer and now he is being transferred from Palo to Naval. 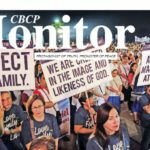 The cardinal together with the papal nuncio flew directly to Leyte in an early morning plane ride after officiating the midnight Mass in Manila for the Feast of the Black Nazarene. 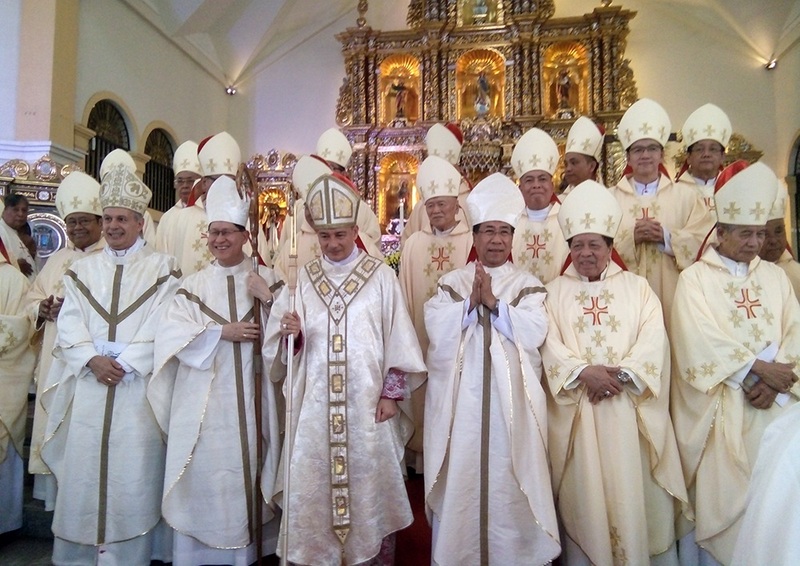 Archbishop Cassia, for his part, lauded the archdiocese who have risen from the devastation of Typhoon Yolanda that struck Leyte and Samar in 2013. 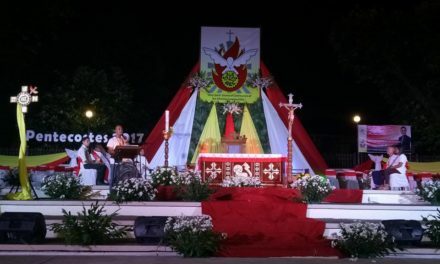 He urged the Leyteños not to lose their faith in God but instead strengthen them with solid devotion and living a religious life. 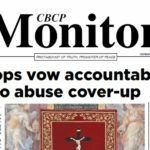 Bishop Bactol said he is happy that his former student at the Sacred Heart Seminary, also in Palo, will take over the diocese he served for almost three decades.